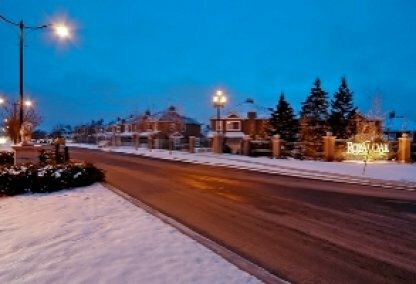 See the newest Royal Oak homes for sale in Calgary! The Royal Oak neighbourhood is located right next door to Rocky Ridge in the far north west zone of the city. The Royal Oak Calgary real estate market has a great mix of homes—from condos and townhouses to single family homes with great views of the city and the Rocky Mountains. Discover just listed Royal Oak homes & condos for sale now! Schedule a private condo or home tour with your Royal Oak Calgary real estate agents today. Royal Oak housing market statistics: As of April 24, 2019 there are currently 77 properties for sale in Royal Oak listed as active, with an average asking price of $476,620. The highest-priced property is $799,900; the lowest priced property can be purchased for $175,000. Royal Oak neighbourhood listings have an average price of $285 per square foot, based on listings with 3.1 bedrooms, 3.1 baths, and 1,702 square feet of living space. Thinking of selling or buying a home in Royal Oak? Call Justin Havre at RE/MAX First - 403.217.0003. 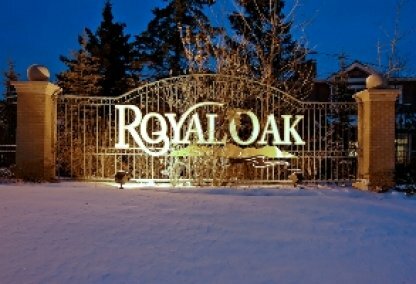 Our community of Royal Oak real estate agents will help you navigate the Royal Oak housing market near Calgary. 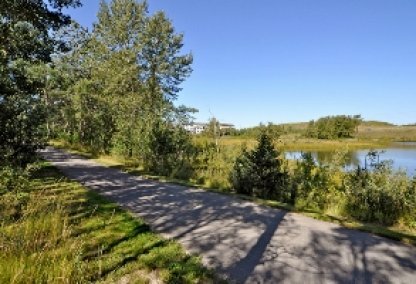 Royal Oak community residents enjoy beautiful views of both the mountains and the city's downtown in this NW Calgary neighbourhood. 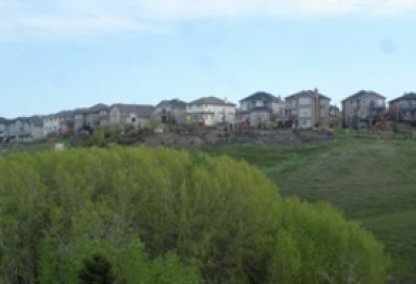 Royal Oak was established in 1998, and its boundaries include Country Hills Boulevard (North); Crowchild Trail (South); Stoney Trail (East); and Rocky Ridge Road (West). Homes in Royal Oak include a mix of condos, townhouses, and single-family dwellings. The Rocky Ridge Royal Oak Community Association, located in a 3,000 foot clubhouse, is a strong neighbourhood advocate. They recently got bus service for the community. They also offer dance classes and sports activities. The neighbourhood association also holds regular casino fundraisers. The 335,000 square foot Royal Oak Shopping Centre is easily accessible, as are major roadways. The community is famous for its wetlands preservation and green spaces, made possible by the landscape in the area. 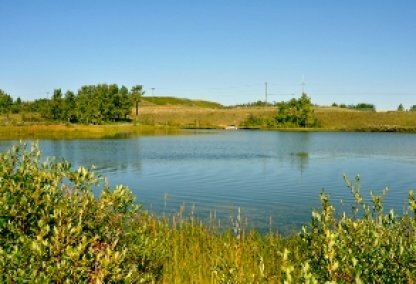 Environmentally sensitive wet ponds have been placed among houses and pathways. 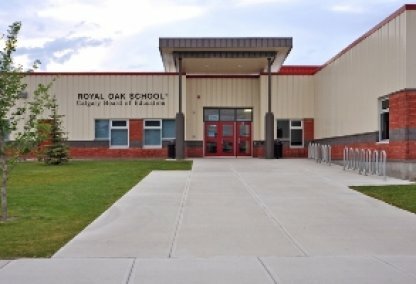 Royal Oak community schools include Royal Oak Elementary School, Belvedere-Parkway Elementary School, Simon Fraser Junior High, and Bowness High School. Thinking of buying or selling a home in Royal Oak? Let our local real estate agents help guide you through the purchase of your next property, or to professionally negotiate the sale of your current home. As local Royal Oak real estate agents, we're experts on the market dynamics unique to the Royal Oak real estate. We'll get to work today! Contact Justin Havre at RE/MAX First - 403.217.0003 to learn more about buyer or seller representation. Planning to sell your Royal Oak home? Check out our home evaluation tool, where you can instantly view Calgary Homes Values online!